In real estate, what is a owner financed sale a/k/a “a contract for deed”? There are different ways to finance the purchase of a piece of property, i.e. a home. Recently, I have been getting more questions and handling more deals for owner financed sales, a/k/a contract for deed transactions. Simply put, a contract for deed is when the seller of the property will act like the bank and finance the deal for the buyer. Based on the contract terms, the buyer is usually allowed to move into the house immediately and make payments directly to the seller to be applied toward the purchase price. The loan term is typically 30 years but the buyer only pays the seller for 3 to 5 years and at the end of that term must pay off the balance of the purchase price with a traditional mortgage (the balloon payment). This is a great strategy if the buyer’s credit is not quite good enough to qualify for a mortgage but should be in a few years. The purchaser does not own the property until they pay off the full amount per the contract. The contract must specify which party will pay real estate taxes during the contract period (as well as who gets to claim the property for tax purposes). The parties must decide who is responsible for maintaining homeowner’s insurance. The last thing you would want is for your homeowner’s insurance to lapse. Without a bank paying the insurance out of an escrow account I would suggest that the person who is living in the residence be required to maintain insurance. The contract should specify where the payments will be sent. 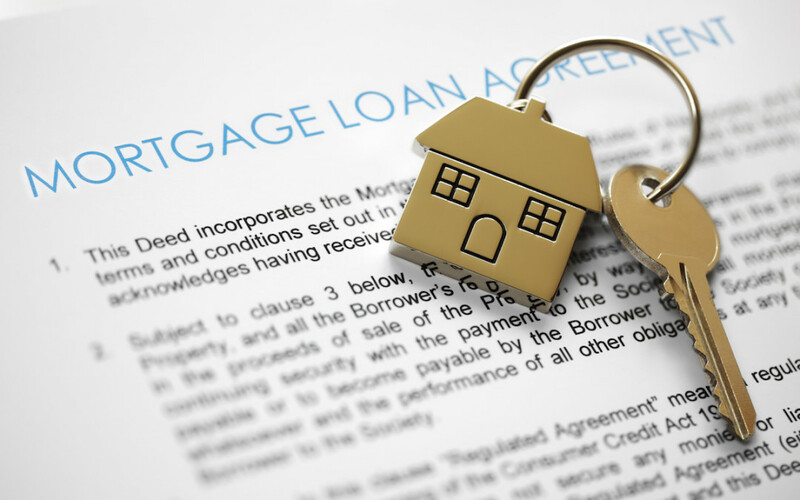 The contract should specify the payment terms of the loan. The parties could choose to make payments bi-weekly or monthly. As with a standard mortgage, you generally have 14-days until a late payment charge can be added on. What is the actual purchase price for the home? What is interest rate on the loan? Will it be fixed or variable? For accounting purposes, fixed will be much easier to track for both parties involved. What personal property will be left in the home when the seller moves out? It is best practice, to list all personal property that will be transferred in the deal in the initial contract. Weather it is bad credit, no credit, or just two friendly parties working a deal, please consider having a real estate attorney help you fill out all the correct paperwork. If you are looking to hire a real estate attorney, use my guide to know exactly what to ask so that you know you are getting the right attorney who can handle your situation. Every city and county has their own special requirements when transferring and recording real estate deeds and it will be in your best interest if you have an attorney who regularly deals in real estate transactions draft your contract so that you are in compliance with all local ordinances. Whether you choose my law practice or the next, please know that as long as you have a properly filled out contract you should be protected. The contract should be filled out completely, easy to read, and easy to understand. Remember the basic reason for a real estate contract is for a judge to be able understand the terms and conditions if you ever have to enforce the terms in a courtroom.